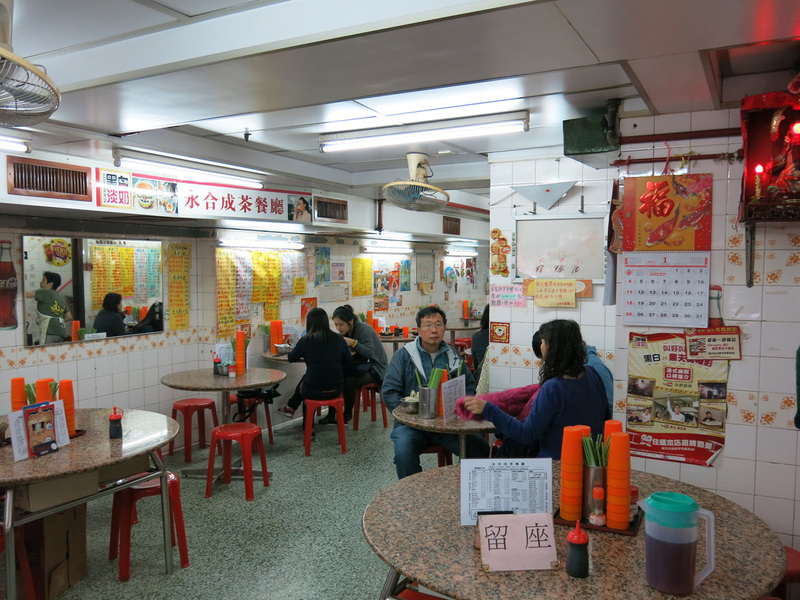 When the calendar reaches December and the temperature starts to drop it's claypot rice season in Hong Kong. While a few restaurants offer the dish year round, many restaurants wait until the colder months to add the item to the menu. It's nothing to fancy, nothing that will leave a memorable taste impression yet it's a quintessential cold month experience in Hong Kong. There's not much to the dish...it's rice, in a claypot, with a meat and/or vegetable topping. When the pot arrives, open the lid, pour in the soy sauce, replace the lid, wait one-two minutes, remove the lid, mix the rice and meat, start eating. 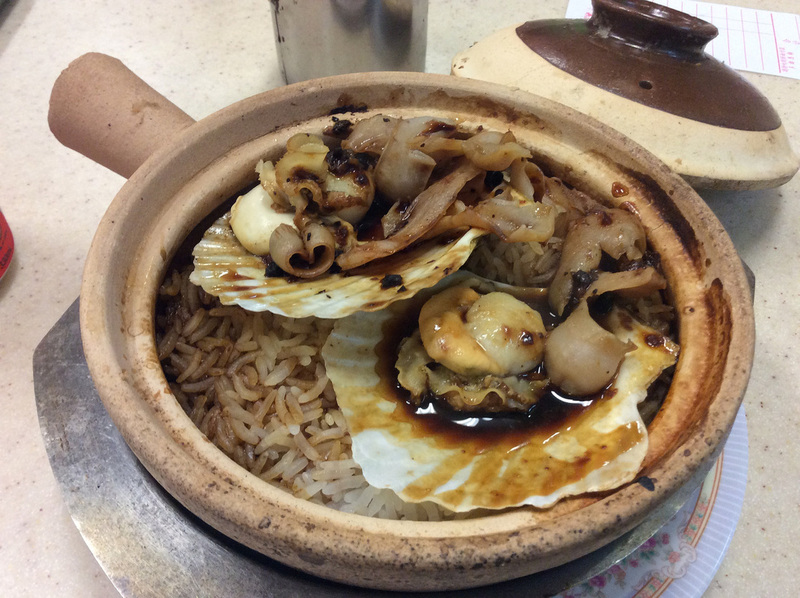 Depending upon your appetite levels and number of people you are dining with a single claypot rice may not be enough for a meal so consider ordering another small plate. 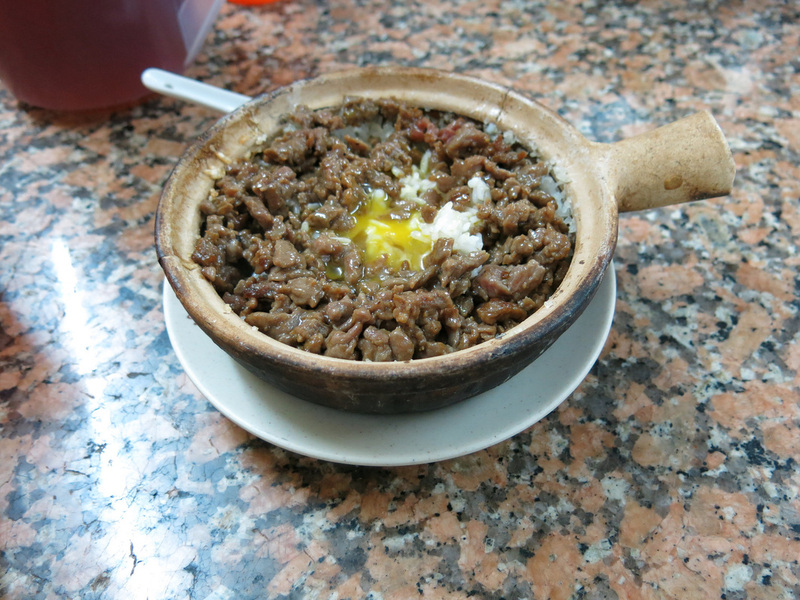 The signature claypot is the minced beef with an egg cracked on top. By the time you mix the egg and soften the rice, the beef has become mixed with the other ingredients. 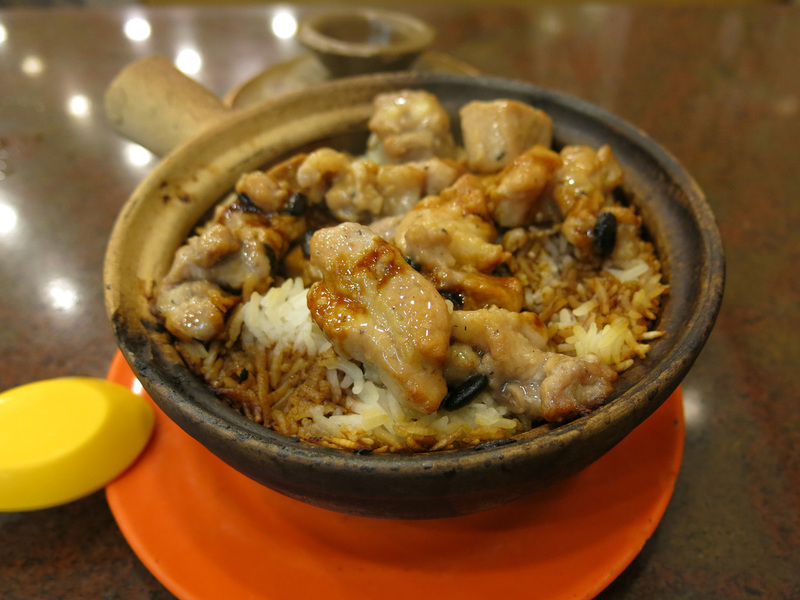 This mixed combination creates the best tasting claypot in Hong Kong. After you're done eating the loose rice, be sure to scrape away at the sides and eat the rice sticking to the sides. The pork in the pork clay pot was phenomenal - as good as any pork I've had in the city and very, very juicy, not too bony. 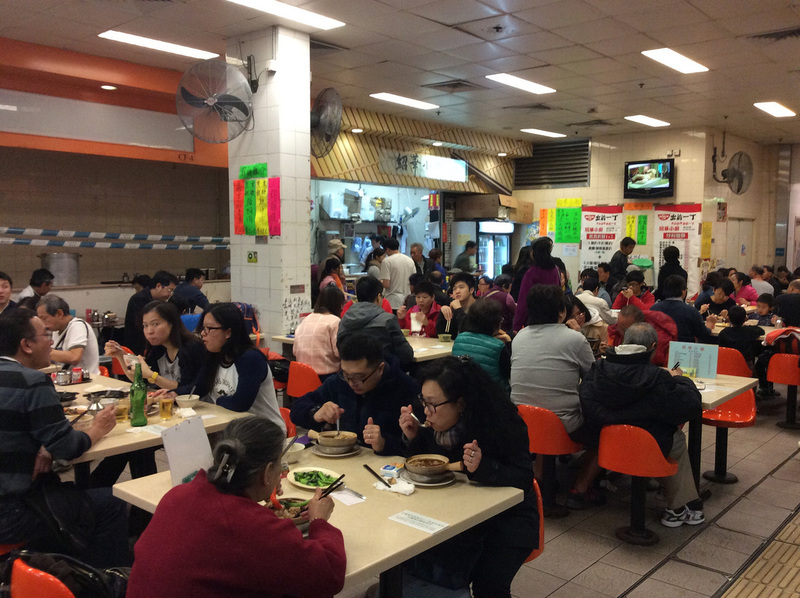 It's difficult to reach Kowloon City so if you come out this way for the claypot rice be sure to hit a few other areas to make the journey worthwhile. Shop 3C offers fancy claypots at a reasonable price - around 60 HKD - I ordered the scallops and geoduck (didn't know what this was, it's a really weird and nasty looking clam). It was decent, the scallops weren't too special. 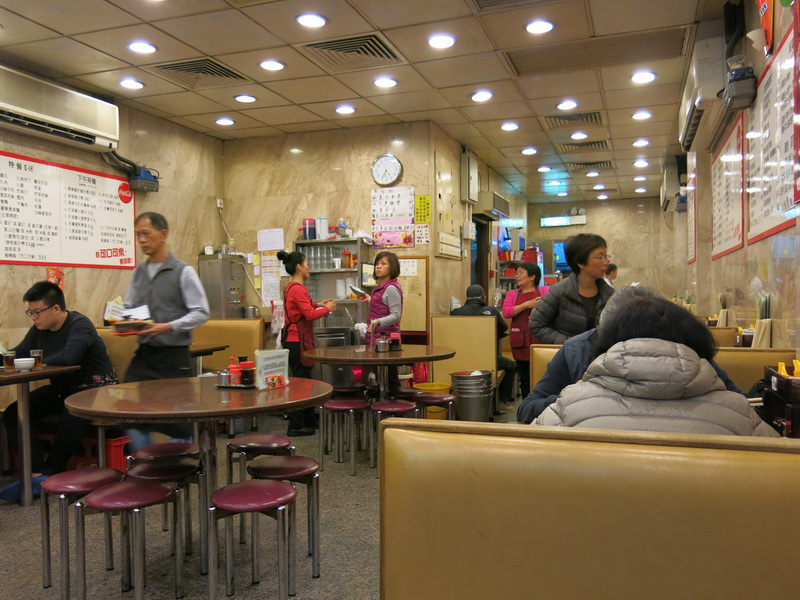 Great dining environment in a small cooked food centre.